Hello! One of my goals for 2019, is to start creating videos using products found in the Create with Rebecca Stationery/Planner/Journal Kits (CWR Kits). 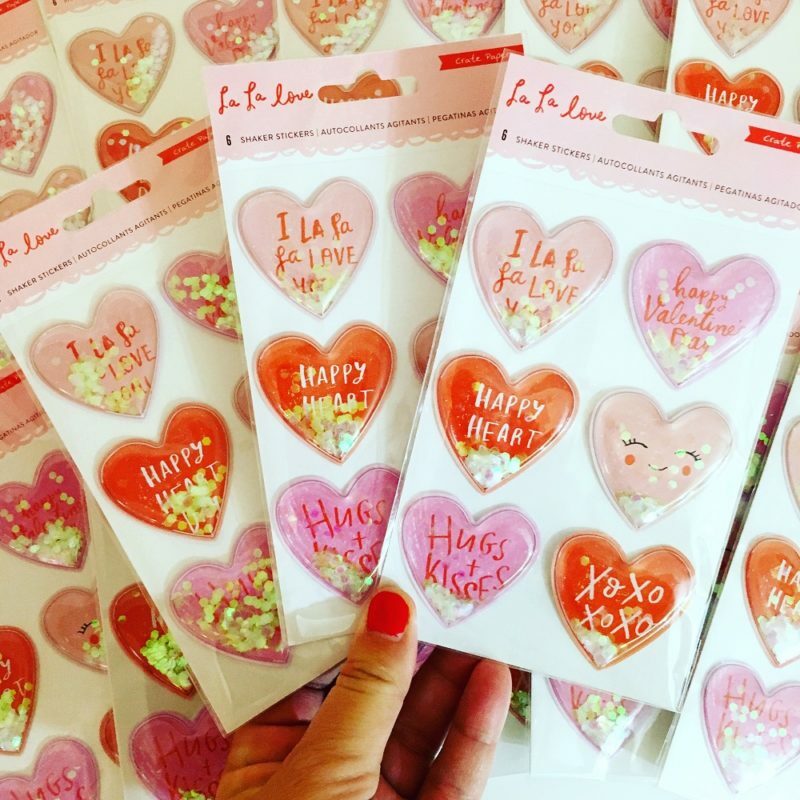 The Valentine kit is filled with all thing pink, red and lots of hearts! Included is these super cute puffy heart shaker stickers. I created a fun little wand using these stickers that can be slipped into your journal, planner or pencil holder. The possibilities are endless! In this video I show you a couple of designs I made. 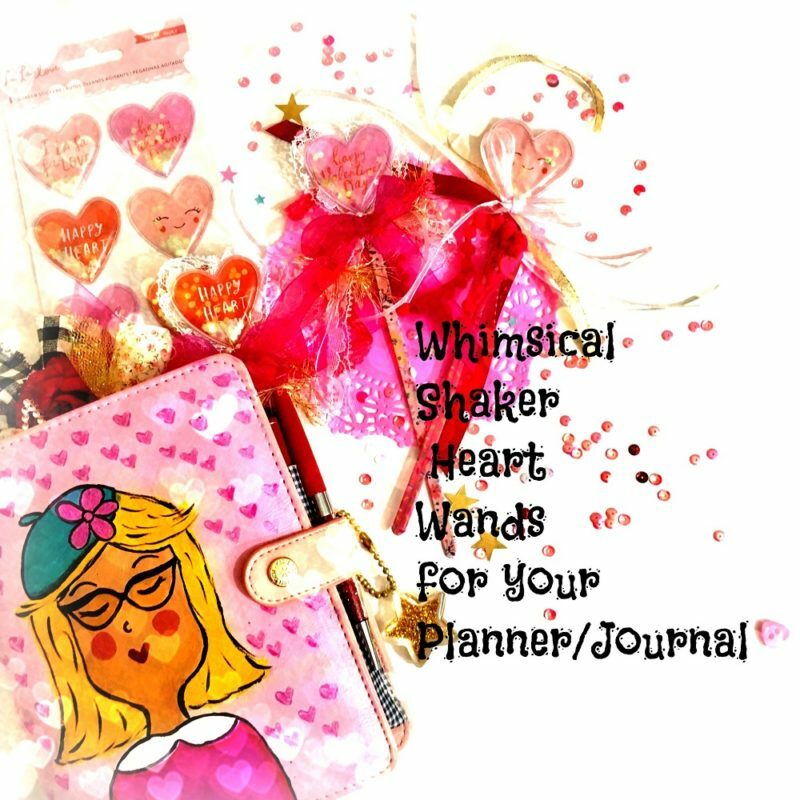 I hope you are inspired to create a fun wand too! There are still a few kits available in the shop! Sign up to my newsletter for updates on new kits and more!